Siomai is a tasty dumpling and very popular snack food in my country. It is so popular that you don’t have to go to a Chinese restaurant just to satisfy your cravings for siomai. There are stalls that serve siomai in almost every corner. 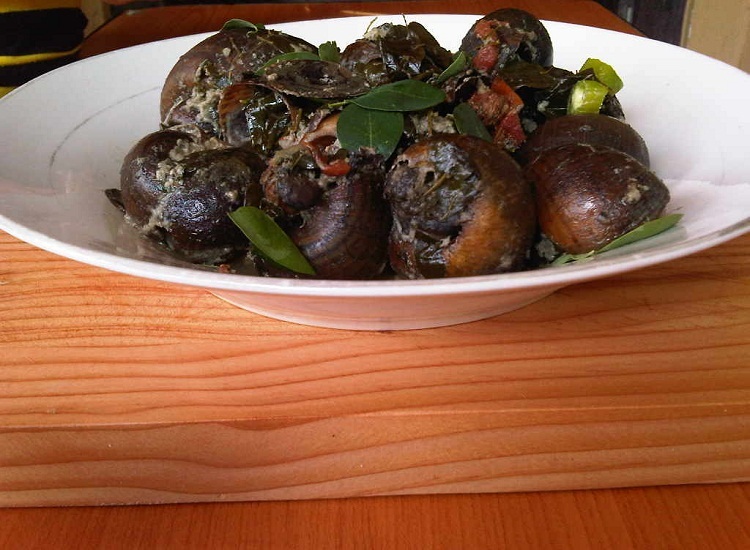 Even though this dumpling originated in China, the Filipinos can’t get enough of it. Simply put, we love siomai just as the Chinese, Japanese and Indonesian’s do. In this article, I’ll share not just my siomai recipe but also everything you need to know about this dumpling. Siomai or shumai, shaomai is a traditional Chinese dumpling. This dim sum is originally filled with pork and mushroom. There are now many varieties of siomai since the Qing Dynasty as this dumpling was introduced all over the world. Many countries adapted this food and they have change the filling to their tastes. But the most popular Chinese siomai recipe is made of ground pork, mushroom and chopped shrimp. 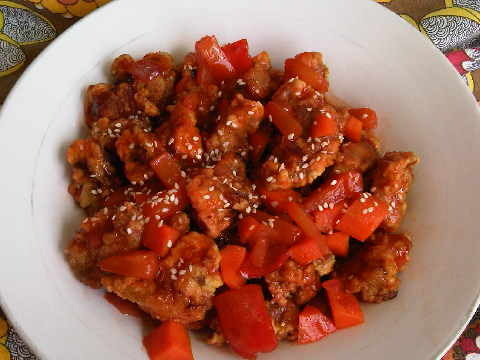 The seasonings used by the Chinese are sesame oil, soy sauce, chicken stock and rice wine. Their shumai is also garnished with either a diced carrot or crab roe (remember the orange dot in the center). The Japanese shumai also have pork as the primary ingredient but instead of minced meat, the meat is ground to a paste. In Indonesia, siomai is usually served with steamed tofu, potatoes, eggs (hard boiled), cabbages and bitter gourd, all are sliced. The siomai and side dish then topped with sweet soy sauce and peanut sauce. By the way, Indonesia is a muslim country, so siomai is made of fish like mackerel tuna or wahoo. In the Philippines, siyomay (siomai in tagalog) is usually made from ground pork, shrimp, beef and combined with carrots or green peas then wrapped in wonton wrappers. The siomai is dipped in soy sauce with chili garlic oil then calamondin juice. 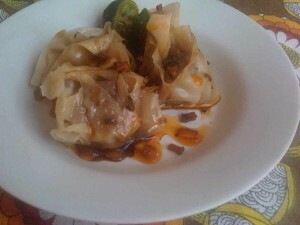 This dumpling is not just steamed but also deep fry see my fried wonton recipe. Filipinos didn’t just adapt the Chinese siomai recipe for there is also a Japanese variant marketed in the Philippines by enterprising pinoys. The Japanese siomai variant is wrapped in nori sheets than the usual wonton wrappers. Master siomai serve this type of dumplings and its good. But, I prefer the Chinese style dumplings. Across the world the Chinese siomai prepared in several ways and filled with different fillings. As I said, there maybe a lot of variations but the most popular are siomai made from pork and cooked through steaming. If you love to eat siomai and want to learn how to make Chinese siomai, I’m sharing my siomai recipe. 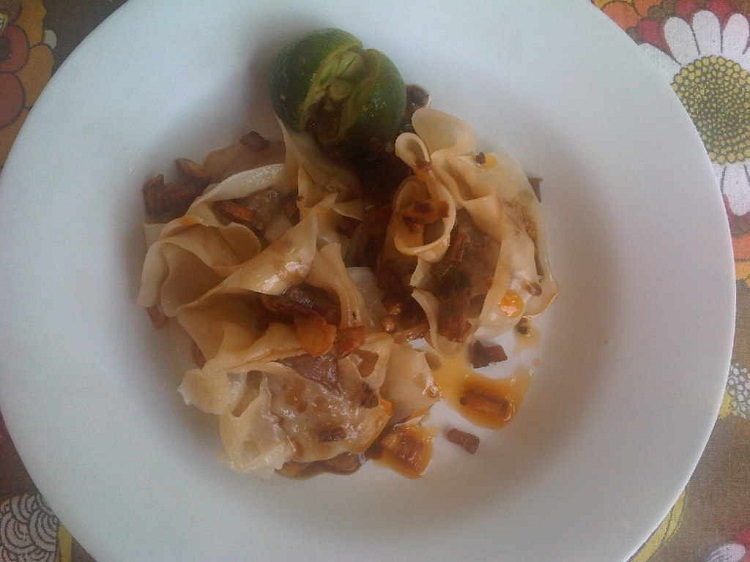 My recipe is not the best siomai recipe but it is good enough siomai recipe for business. It has the oriental taste that everyone loves. 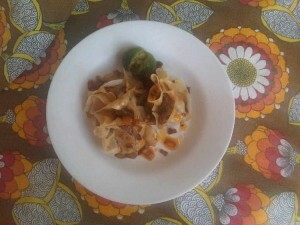 This is my siomai recipe Chinese style that my kids love and you will also love. Chop all ingredients and set aside. In a large mixing bowl combined all ingredients. Mixed thoroughly and set aside. Separate the wrappers individually. Get one wrapper and place a teaspoon of the filling in the center, pat surrounding area until the wrapper pressed to the sides of the meat. Repeat the procedure with the rest of the wrapper. Refrigerate for 20 minutes. In a steamer, arrange the siomai and simmer for about 20 minutes. Serve siomai with soy sauce, chili sauce and calamansi juice. Sliced the chilies and garlic until finely chopped. In medium sized pan, heat oil and simmer for 5-10 minutes the chilies and garlic. Stir well then pour in a small container.